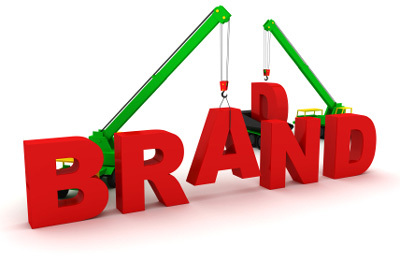 Do you want to increase brand recognition, improve brand perception and build brand? You may have used and received promotional products before. But have you experienced the POWER of promotional products? Promotional products represent the only advertising medium that engages all five senses. Customers can see, hear, touch, taste and even smell them. A properly designed and integrated marketing campaign that includes promotional products in the mix can help enhance the recognition of your brand as well as the recipients’ perception of your brand values. According to a recent study by the Promotional Products Association International (PPAI) over 76 % of respondents could recall the advertiser’s name on a promotional product that they had received in the past 12 months. In addition, over 75 % of respondents said they kept their promotional product because it was useful. If you want to dig even deeper, here is the mother lode of research findings from the international promotional products industry association, Promotional Products Association International (PPAI).